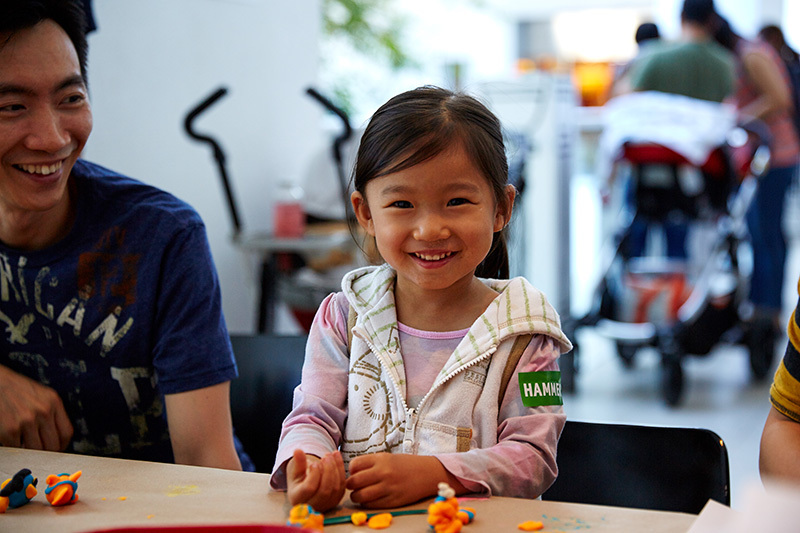 Home › Events › Family Day: Museum of You. Family Day: Museum of You. Day long workshop where kids (and their parents) could drop by a make a sculpture “representing one aspect of their culture or personal interests” to the temporary museum display.